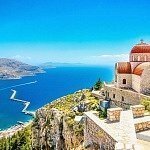 The best local beers in Greece! Have you tried them? The most famous beers around the world come usually from Netherlands, Belgium, Germany, Czech or UK and other places, but surely not from Greece. 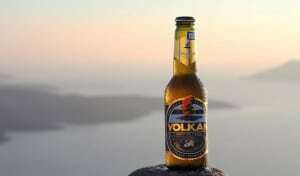 Does this mean that there is not such a thing as a nice cold Greek Beer? We won’t give you an immediate answer, as we are trying – sometimes! 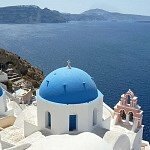 – to be objective, but the following Greek beer brands may answer that! 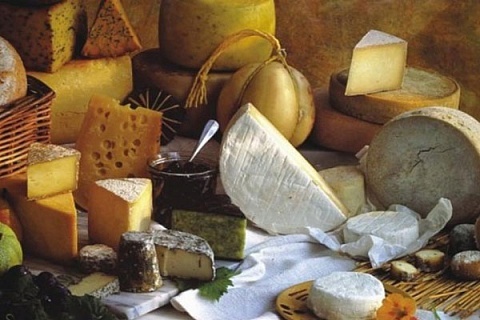 Many geographical areas around Greece have their own products and it’s worth to try them. We will mention briefly the most famous Greek beers, but then we will focus on local brands! The past years there is an “explosion” in microbreweries where many passionate beer lovers trust their local products and with knowledge and passion create and promote local beers! Mythos Beer: It is the most well-known Greek beer brand, an original lager with many awards and honours. 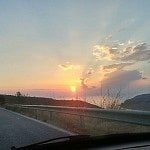 It is very easy to find Mythos around Greece, from supermarkets to even restaurants and bars. Alfa: A light blonde Lager, with a distinctive aroma and it is one of the oldest brands of beer in Greece as already counts 48 years of life. Fix: It was born in 1864! In 1983 it went out of business, but it was re-released in 2010, with almost the same packaging. Its aroma is malty and fruity, with a bit hoppy finish. 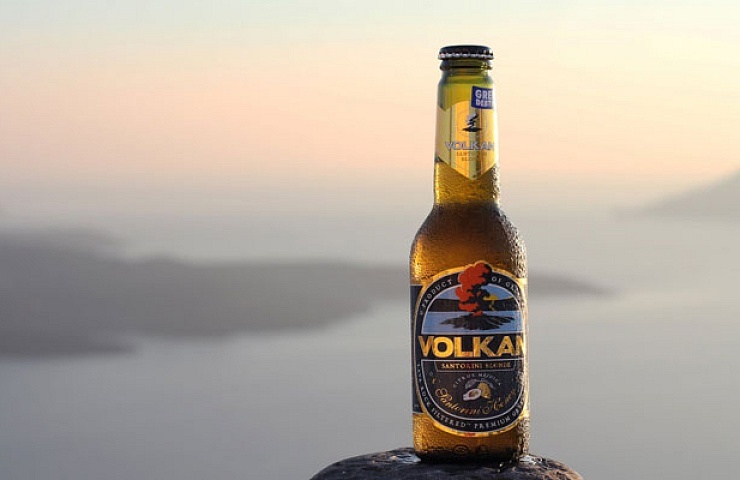 Volkan: Santorini is one of the most beautiful islands in the world and except of the amazing sunset has one of the most interesting beers. 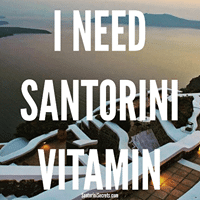 Volkan is based on honey from Santorini and citrus from Naxos. Due to the salty water of the island, a lava filter is used. During fermentation, the Volkan Pilsner enriched with hops enhancing the aroma! Nissos: Nissos is the first Greek Beer that received the Silver European Beer Star 2014! It comes from the island of Tinos and it’s unpasteurised, filtered, well balanced in aromas and flavours. One of our favourite Greek beers for sure! Their brewery is of course in Tinos, in Vagia village and you can visit during summer time. Brink’s and Charma Lager are two very promising efforts from Crete and it’s worth to find and taste them. Solo (ΣΟΛΟ): This is another recent effort from Irakleio in Crete with a gold medal from Barcelona Beer Festival in 2017 and other awards! We tried the protagonist beer which is a black beer with a small tan head. The taste is mainly sweet chocolate, with some vanilla! 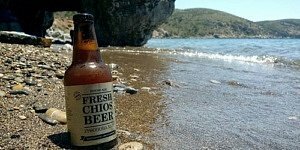 Chios Fresh Beer: This special beer comes from Kampos in Chios and it is aged in small quantities without preservatives, strictly unfiltered and unpasteurised. Corfu Beer: A tasty beer by Corfu Beer, which is the first brewery to brew real ale in Greece. We suggest Royal Ionian Pilsner the blonde crystal beer with full body, rich hop essence and smooth pleasant bitterness! Magnus Magister: Of course Rhodes has its own local beer that you should absolutely try if you visit this island! Magnus and Knights beer of Rhodes are the two options from the local Brewery. 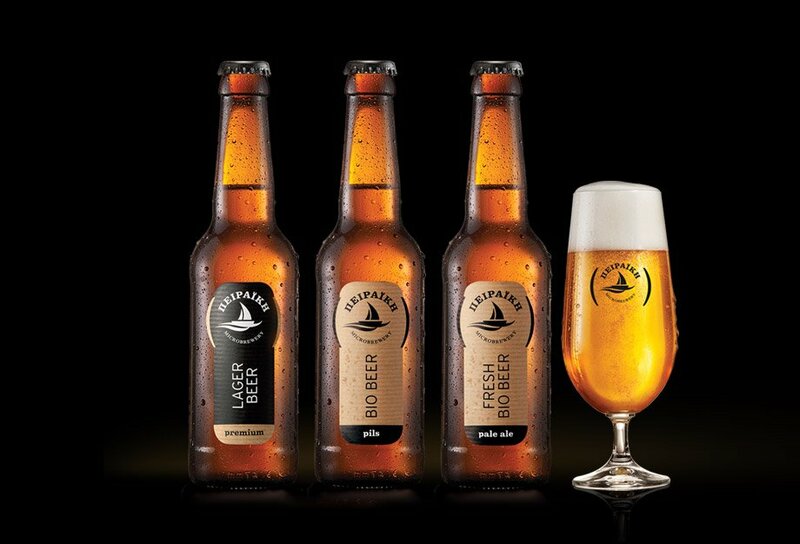 These beers also reach many islands in the Aegean and Ionian seas. Vergina: You can try the Weiss with rich colour and fruity aroma and reminiscent of clove and banana! Voreia Beer: We tried the Voreia Wit beer, which has a good pale cream colour head. Smooth malts, soft and sweetish and it does show a little wheat grain but it blends in well! They have a brewery in Serres, which you can visit if you are in the area. Zeos: It comes directly from Argos and it doesn’t have any preservatives. If you find it, we suggest the lager beer which is a Macedonian recipe with slightly sweet taste. Neda: It’s amazing to taste local beers and be surprised by the quality of the product! 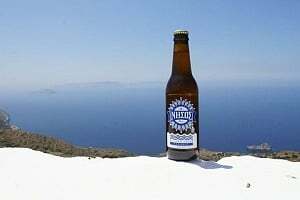 Neda is one of the most recent surprises in Greek Beer industry. If you are in Peloponnese and you find this beer, you will taste its rich aroma of hops and spiciness! Piraiki: This organic beer is also one of our favourites and it is produced from a microbrewery. Organic, fermented and aged for six weeks. We prefer the Bio Beer Lager, which has mild, fruity aromatic components in the mouth and slightly spicy taste. Craft: This brewery insists on pure ingredients and it produces small quantities but a large variety of beers. The black lager was selected as the best Greek beer and among the best in the world by the Swedish beer expert Per Samuelsson! 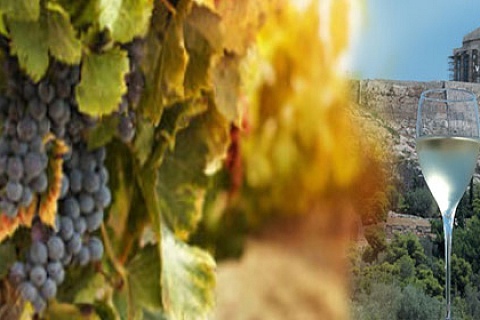 There are many different brands in Greece and you should try a lot of them in order to find the ONE for you! But, it’s totally worth the effort. After all, as someone said, “beer is proof that God loves us and wants us to be happy”!!! Have you tried any of the above or any other local Greek beer? Then, just leave us a comment below or let us know! 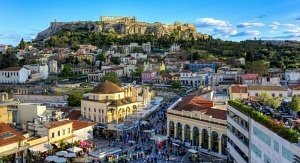 NewerBest and Worst Time of Year to Visit Athens! 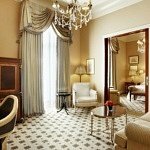 OlderThe BEST Honeymoon Destinations in Greece!